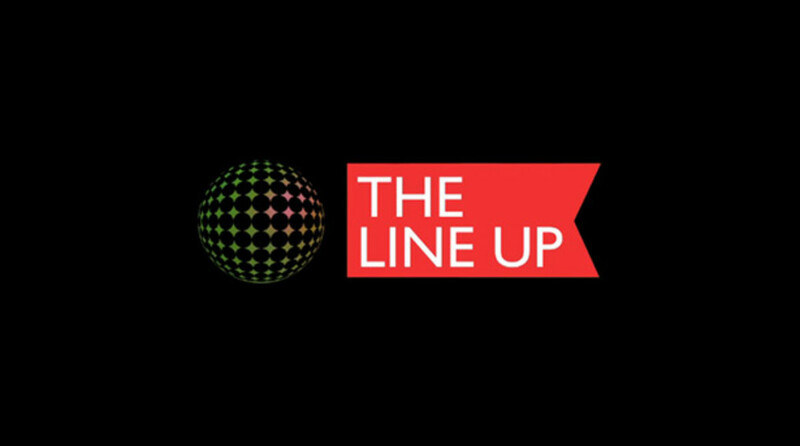 Magnetic Mag and Complex TV teamed up to bring you “The Line Up”- a series that takes a look at some of the best events in Los Angeles’ EDM culture scene. We get a chance to talk with the DJs, promoters and party goers inside and outside the club, getting the scoop on what’s really going on. We&apos;ve compiled all the episodes for you to view below. Doc Martin, Steve Lawler, Eric Prydz, PeaceTreaty, Infected Mushroom, Hernan Cattaneo and Digital Lab are all featured inside LA nightclubs like Sound, Avalon, Create, Lure and Dim Mak Studios. We even get a little pool party action at the Standard Hotel! So skip the line and get right in with "The Line Up". Magnetic Mag & Complex TV Present “The Line Up: Sound Fridays"; Plus Magnetic's 2 Year Anniversary Party At Sound Tonight!